V.A.T. included. Please note 12,5% service charge will be added to your bill. 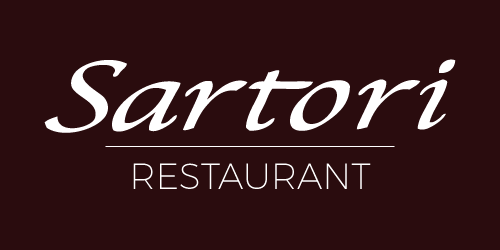 Established in 2010, Sartori has quickly created an enviable reputation for delivering quality authentic Southern Italian food in the heart of London. Many Italians living in London visit Sartori for a genuine taste of Italy – what better accolade can we than this!